In the new age of information, it can be hard for our patients to keep up with the overwhelming amount of health advice out there. Every week there seems to be a new diet, a new supplement, a new training method, and a new way to manage your stress. And even worse, sometimes they conflict! My new book Hack Your Health Habits—Simple Action-Driven, Natural Health Solutions for People On The Go! focuses on helping people decipher overwhelming health information, find natural health solutions and empower them to take action with a proven habit hacking process. At the end of each chapter, readers have the unique opportunity to hack their health habits. That’s right, I’ve come up with a “Habit Hacking Process” that guides readers, step by step, through the phases of habit acquisition and helps to make the implementation of new habits less intimidating. I even include examples of hacks at the end of each chapter to guide the reader’s thinking. 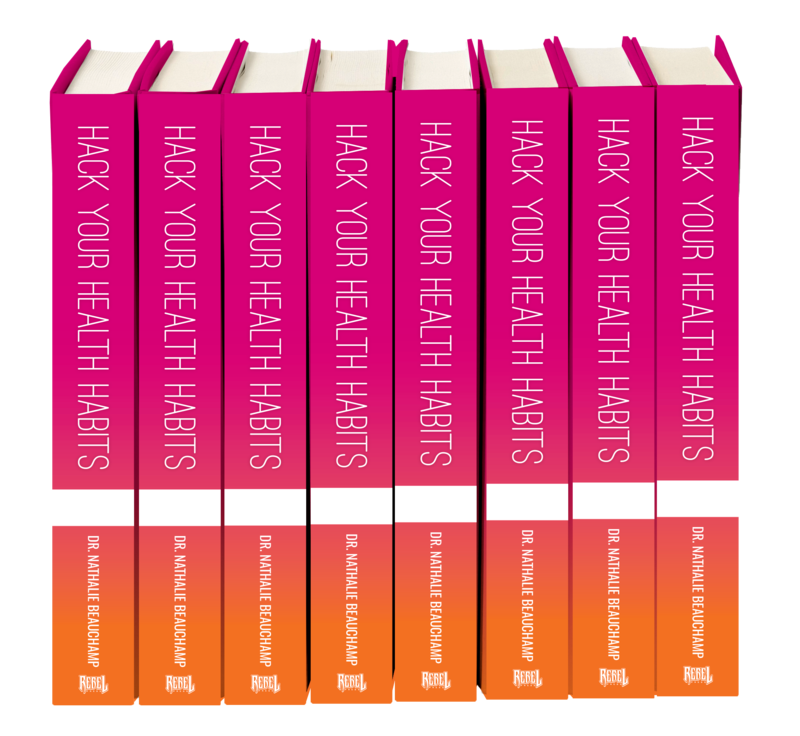 The hacks are grouped into three levels, based on how easy they are to implement, making Hack Your HEALTH Habits suitable for any reader, no matter where they are on their health journey. The best part though, I wrote Hack Your HEALTH Habits with YOU in mind. Let’s face it, as chiropractors we see a lot of patients in a day and don’t always have the time to sit down and explain why they should include good fats in their diets, detoxify their bodies, or try to meditate regularly. This book was written for your patients. I’m positive they will love it, and so will you. And if you do happen to give it a read, which you should, I guarantee you will also learn something new. Heck, I even learned a thing or two while writing. Materials to help you better promote Hack Your Health Habits to your patients! A video conversation between you and me (the author) that you can share with your patients and social media! Help position you in your office and in your community by leveraging my book = helps position the chiropractic lifestyle.